People are good. Writers are cool. Poets are awesome. I’m obsessed with journaling, because it connects me to how I really am. I allows me to cut through all the distractions and figure out my place in the world. Writing in a journal is my way of coping. It is my survival writing. For 25 years, I’ve been writing these pages. No judgements. All love. I’ve been journaling since I was ten, and they are most prized possessions. When I move into the nursing home, I plan to have all these babies beside me. I wish I could love to tell you I have this amazing ritual of combing them every year, but I don’t. Let me know if you do! Open up a page in one of your journals/diaries. Absorb the feelings, the moment of that entry. Write a poem or piece from what you find there. 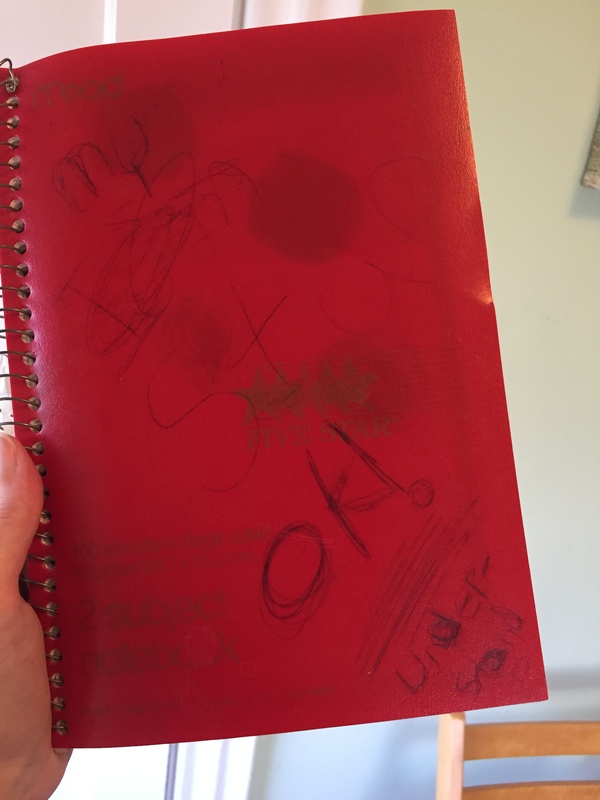 If you don’t have any journals, check out GetMortified.com and listen to others read from their teenage diaries to get inspired. I’ll work on the prompt and will share next week. Let me know how it works for you. 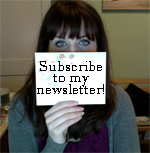 Subscribe to my newsletter! I’ll share writing prompts, book reviews and cool writing nuggets with you. I am a writer from Cincinnati, Ohio. I love writing, voting and laughing. Subscribe and join me on my writing adventures! Purchase my first collection of poetry, Tethered, at Smashwords.com Visit my genealogy blog, The Stubby Currence Project.